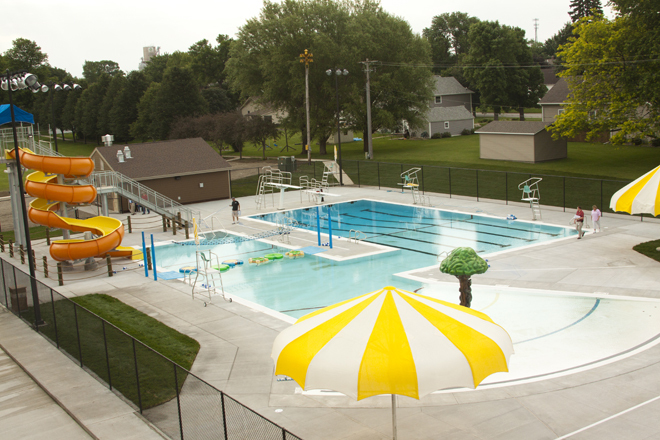 Hull’s previous pool was built in1967, and completely demolished in 2011 to build a new pool. 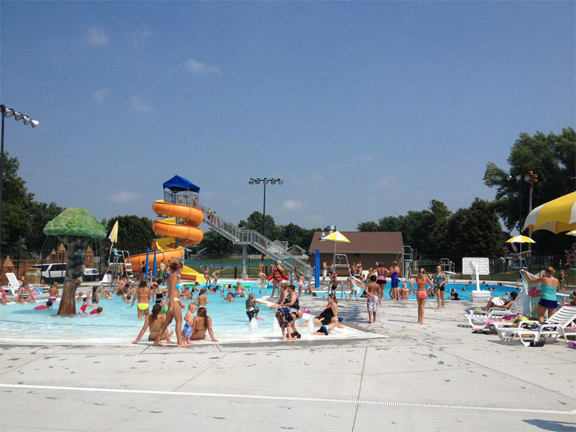 Summer of 2012 the new Aquatic Center was opened. 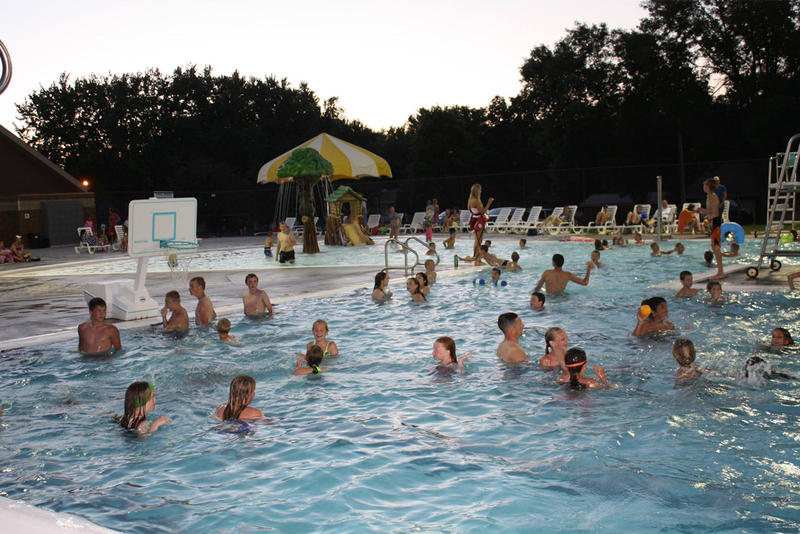 Since then, the pool has been a favorite spot among locals and out of town guests. 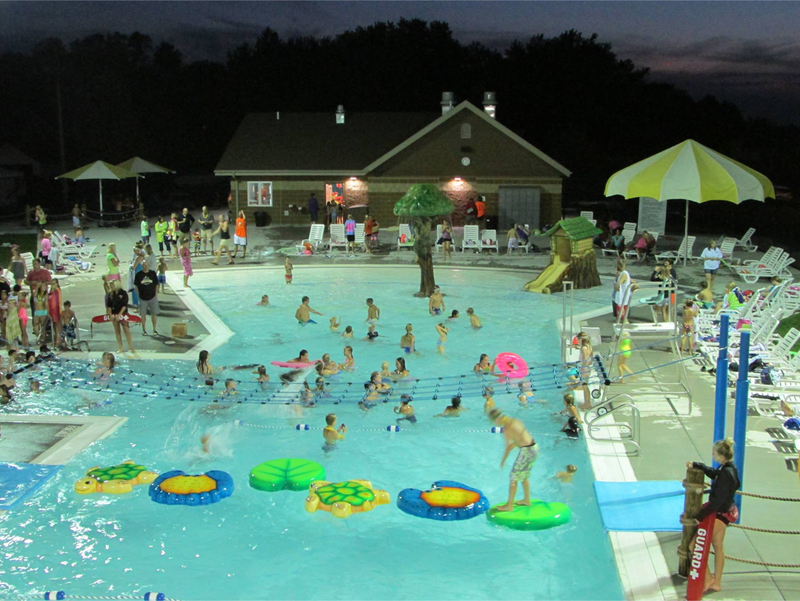 Conveniently located inside Westside Park, there is plenty of parking, as well as picnic areas and recreational activities to keep you busy and active all day. 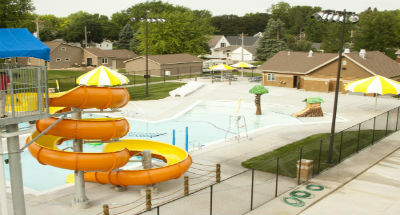 From young to old, the Aquatic Center provides daily entertainment to all its guests. On occasion you will note late night swims, or other out-of-ordinary activities, and even private party rentals for your enjoyment. 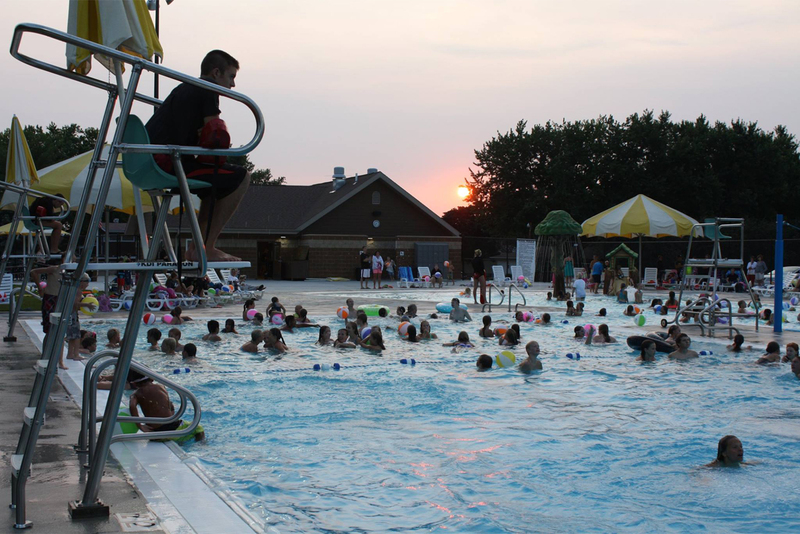 Check out our current events to stay updated on all the fun happening at the Aquatic Center! 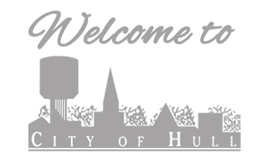 Located inside Westside Park, entrance and parking accessible from Birch Street. ** A babysitter constitutes the same individual caring for your child and must be a high school or college student. PLEASE NOTE FOR LIABILITY REASONS ANY CHILD UNDER THE AGE OF 7 NEEDS TO BE ACCOMPANIED BY AN ADULT OR BABYSITTER 12 YEARS OF AGE OR OLDER!! !